Many victims of Superstorm Sandy and other floods, already paying for many repairs out of their own pockets, get hit with massive flood insurance bills. New Sky High Flood Insurance Costs Means Lost Home Sales and Declining Home Values. “For every $5,000 a year your flood insurance goes up, you’re losing $100,000 in property value.” Certainly if your home is in the Flood Zone and your new premiums are abnormally high from 2010, 2011 and 2012 premiums, then you have reason to be concerned. Per article, at least FEMA is gradually increasing your annual premium over 2-5 years instead of handing you the full premium in year 1. This is what I expected: New Sky HIgh Biggert-Waters Flood Insurance Rates aren’t going to be fixed by Congress, at least not yet, leading to LOST HOME SALES when buyers see the sticker shock of what it cost to insure AND A DECLINE IN HOME VALUES for those homes requiring flood insurance with sky high premiums. 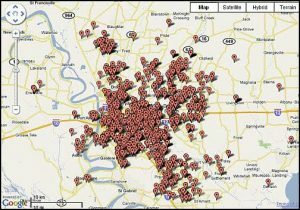 Related: Selling your home? Here’s what you need to know. Such choices are impacting coastal communities. In Massachusetts, home buyers find out how much flood insurance will cost and they walk away, said Peter Ruffini, a local real estate broker and president of the Massachusetts Association of Realtors. For Greater Baton Rouge Housing, this situation is so new to the market that we won’t know the full brunt of these flood insurance premiums. And, I highly doubt commentary on active listings or active deals would be discussed to avoid placing these potential sales in jeopardy. 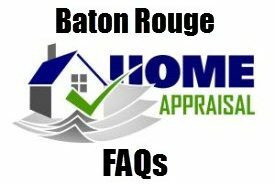 Why does Baton Rouge Appraisal ALWAYS come in at the contract amount? 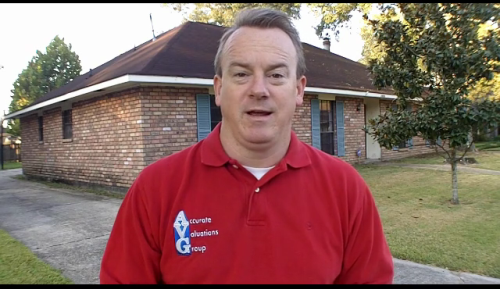 Does Baton Rouge Appraiser really have to look in my closets?